Dean River steelhead are revered as some of the strongest and perhaps the most exciting steelhead on Earth. 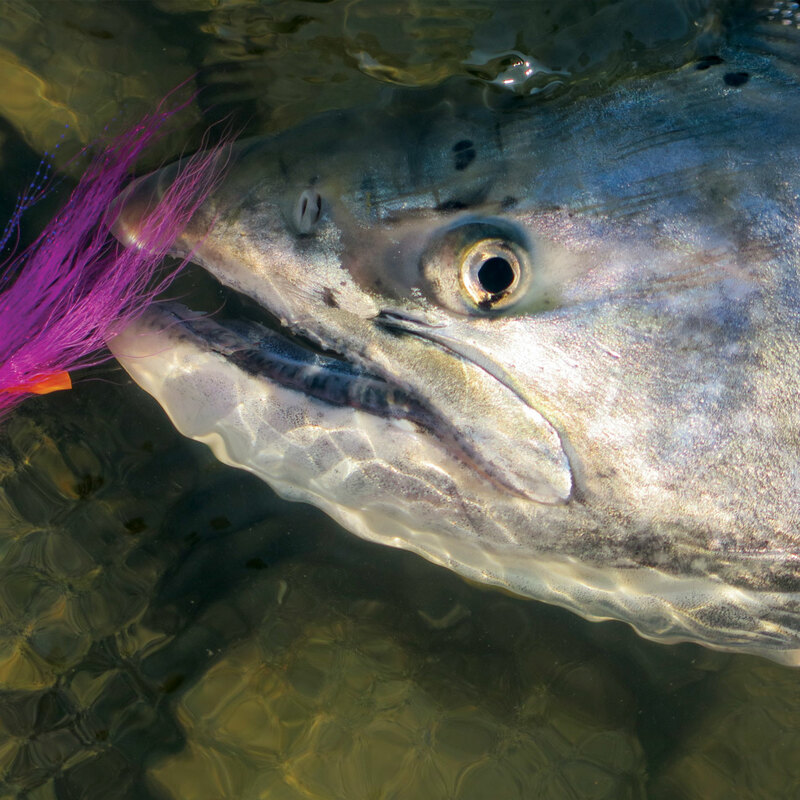 Ocean-bright Chinook or the wild steelhead of a lifetime? 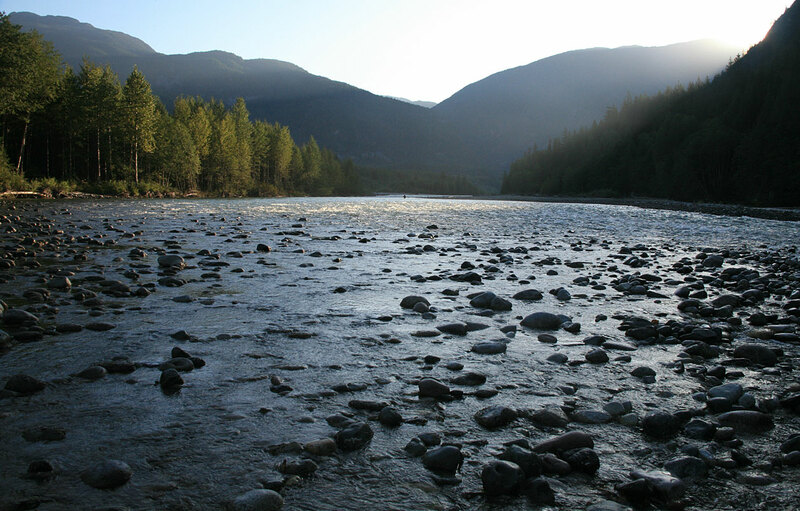 The Dean is one of the few rivers between the Skeena and Fraser in British Columbia that carves through the rugged wall of the Coast Mountains to meet the ocean. 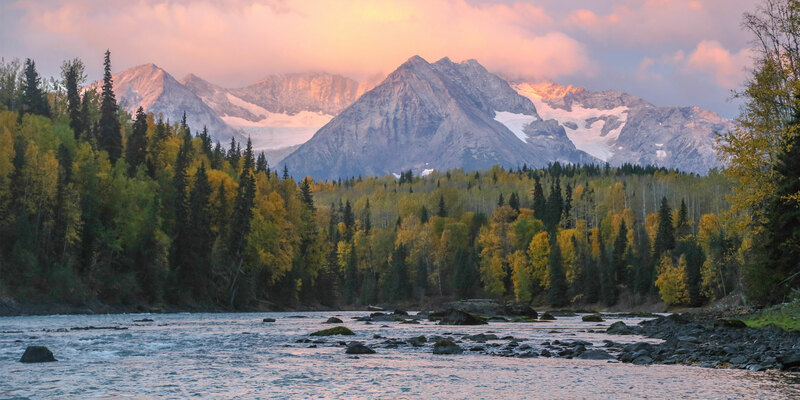 If you’re even just curious about steelhead fishing, the Dean River probably sits at the top of your bucket list. Contagious passion for this river and its fish has been passed down through generations of anglers who have cast from its shores. 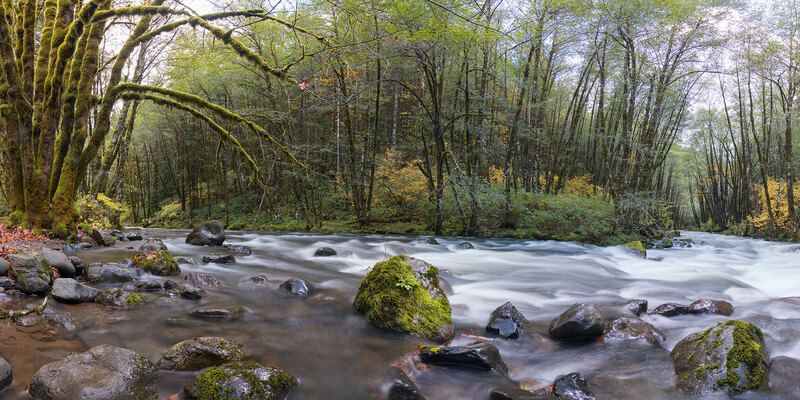 The Dean’s dramatic natural beauty and the willingness of its fish to attack a fly make it the quintessential steelhead river. Despite the fabled nature of the Dean, dedicated conservation has been largely absent compared to other world-class river systems. That narrative is now changing. 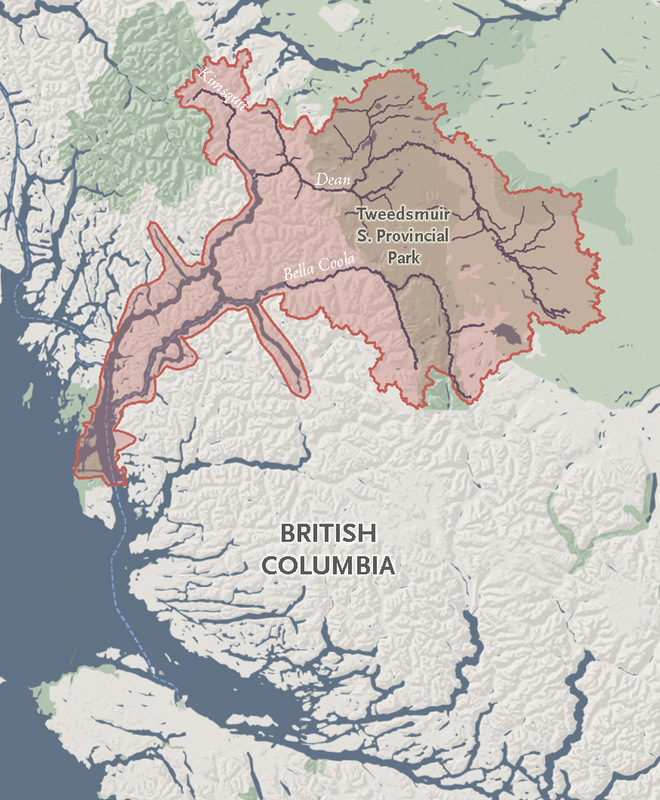 A small group led by key Dean River stakeholders is working to ensure wild fish runs of the Dean and the central coast of British Columbia can thrive for generations to come. 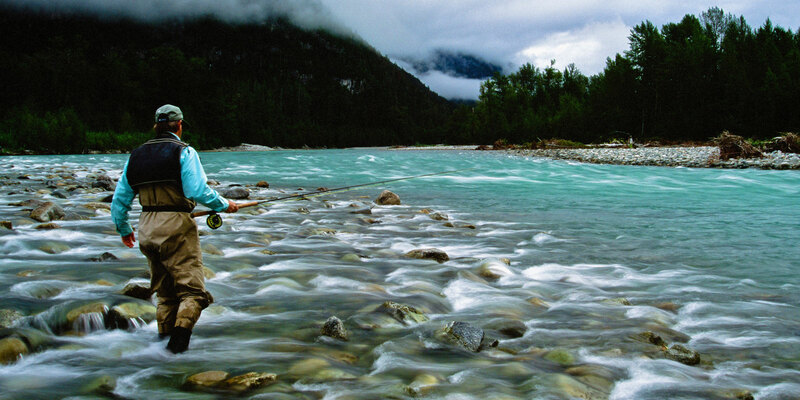 The most pressing threat to the Dean is the harmful and unchecked by-catch of its steelhead and non-target salmon during intensive commercial fishing openings. 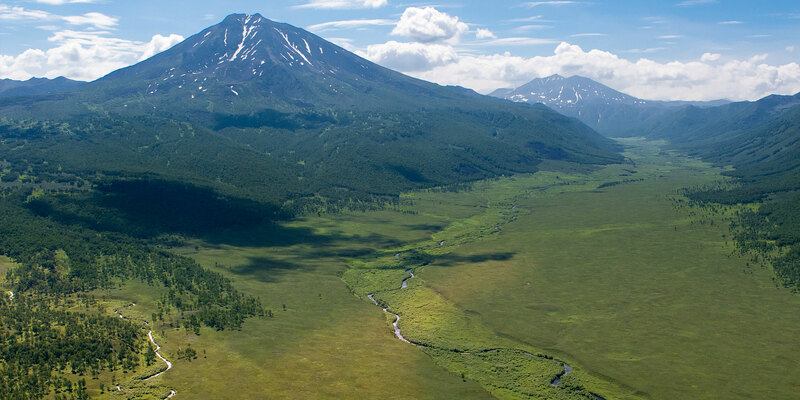 The region’s wild fish runs and habitat are also threatened by impacts from hatcheries, and by habitat uncertainty due to a warming climate, local floods and regional beetle endemics. The Stronghold Fund will support this initiative in its early planning stages and for the long-term. At the core of this effort is collaboration with local conservation partners who call this region home. 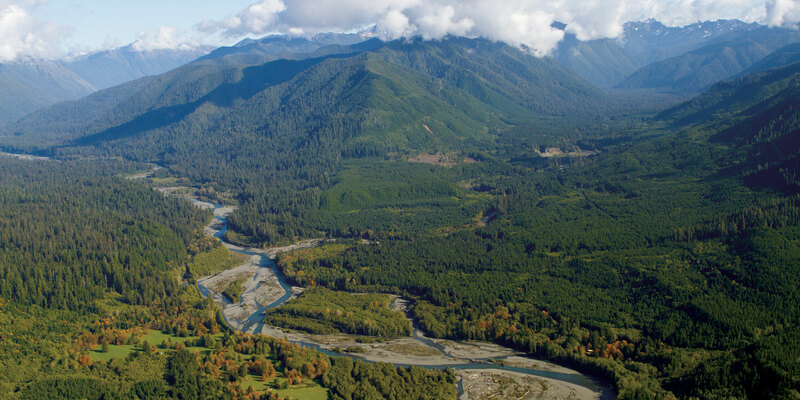 The initiative will implement a forward-looking strategic plan that safeguards the Dean’s extraordinary wild salmon and steelhead through advocacy, public education, and community outreach—all grounded in the best available science. The fish that power up the Dean’s turbulent falls have other-worldly strength and sense of purpose.